I thought I should take some time to talk about setting some clear guidelines when not to text. We all know that texting is one of most powerful communication tools ever invented. And with that great power there must be also be great responsibility. Texting and driving is a dangerous combination. 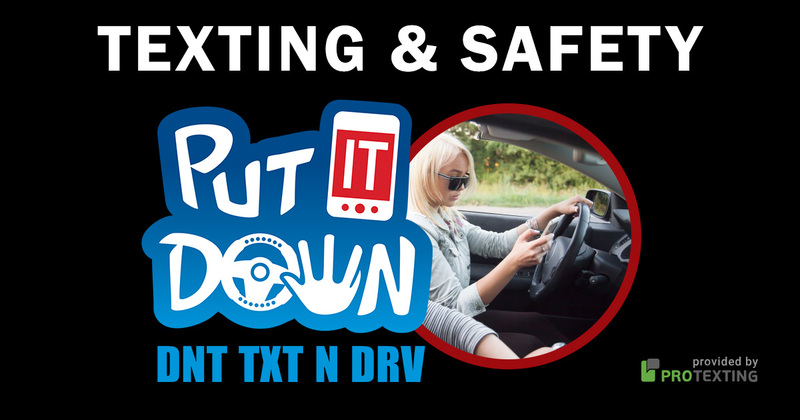 There is no excuse for texting while driving. 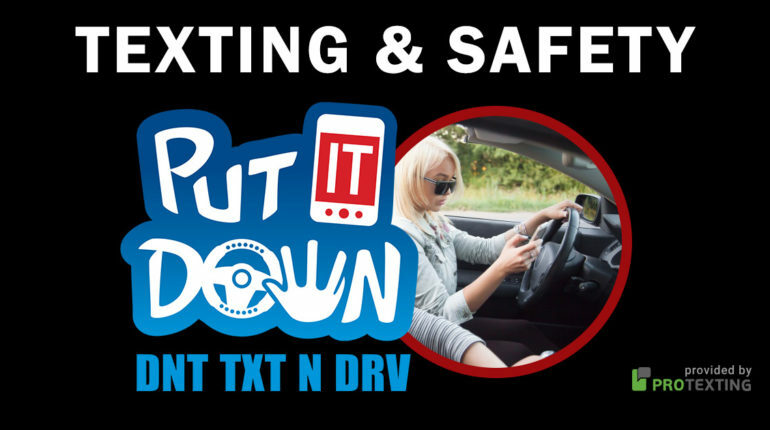 A new survey conducted by At&T that came out this past May surveyed 1,200 teenagers aged 15-19 years old on their driving and texting habits. The survey was divided evenly among male and female participants and included 736 interviews among Caucasian teens, 202 African-American teens and 203 Hispanic teens. All respondents have a driver’s license or a learner’s permit and a cell or smartphone that can send and receive text messages.–Kalin J.